Freestyle wrestling is a style of amateur wrestling that is practiced throughout the world. 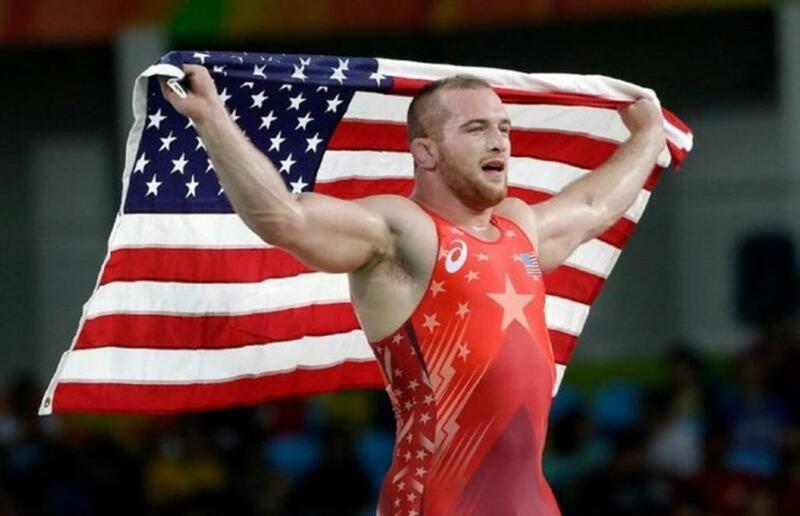 Along with Greco-Roman, it is one of the two styles of wrestling contested in the Olympic games. American high school and collegewrestling is conducted under different rules and is termed scholastic and collegiate wrestling.